FLASH! 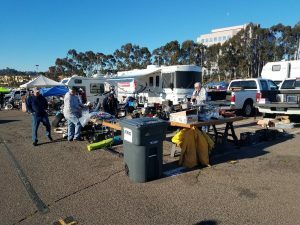 The 54rd antique and collector car parts exchange and swap meet will be held at SDCCU Stadium, formerly Qualcomm (Old Jack Murphy) Stadium on the weekend of February 21st and 22nd February 2020. 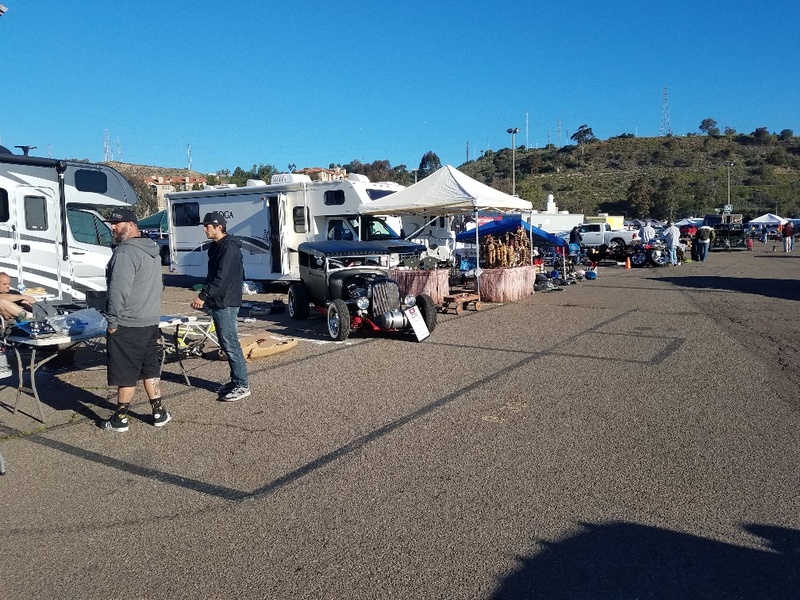 February 20th will be vendor setup day only followed by two days of swapping on Feb 21st and 222nd, 2020. 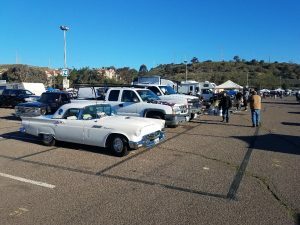 The BIG 3 Auto Swap is held annually and has grown to be the largest old car event held in the San Diego area. 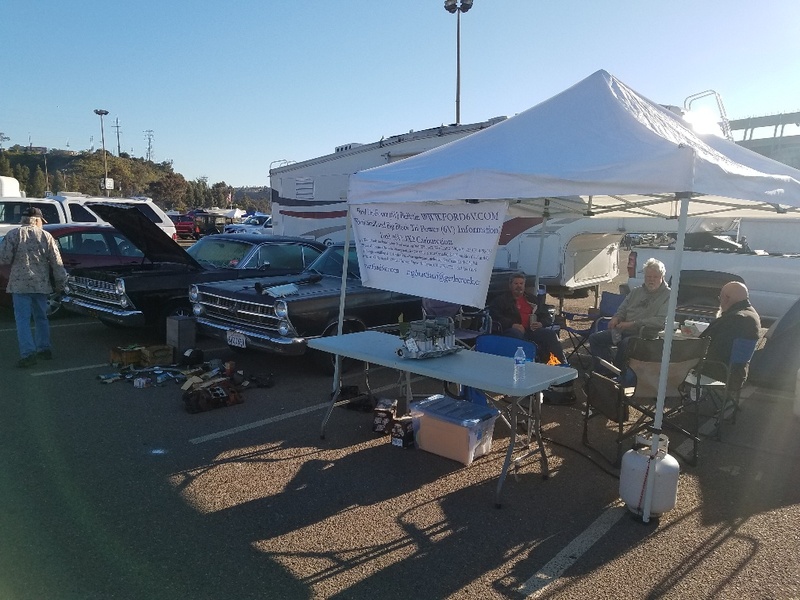 This auto swap attracts participants from all over the country. BIG 3 – BIG NEWS 2020!!!!!! Thursday: The 20th Feb 2020 is vendor setup all day we are going to open the gates for setup at 10:00 AM to 10:00 PM. 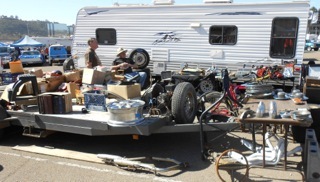 Friday: Feb 21st, swap meet hours will open to the public from 8:00 AM to 5:00PM. 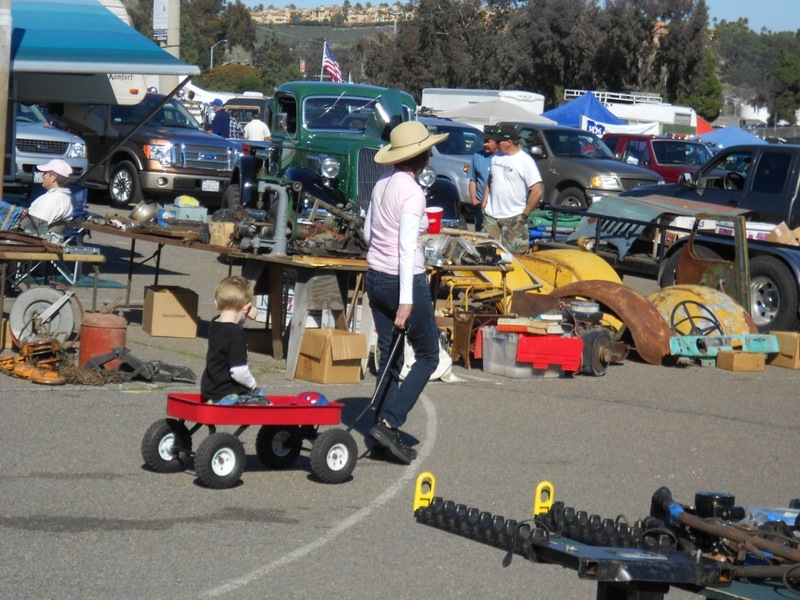 Saturday: Feb 22nd swap meet hours will open to the public from 8:00 AM to 3:00PM. 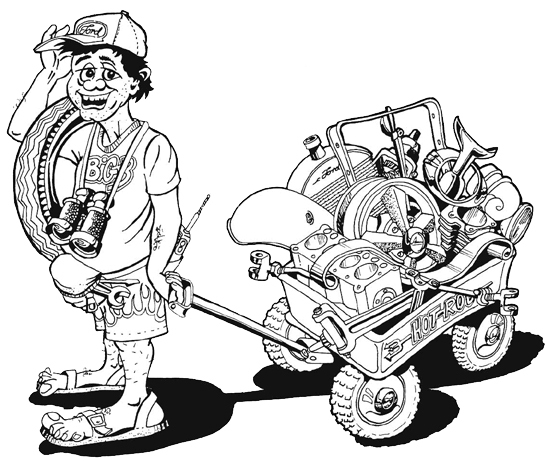 In spite of the date changes, we look forward to a great Big 3 Swap Meet as always, So Don’t forget your wagon! 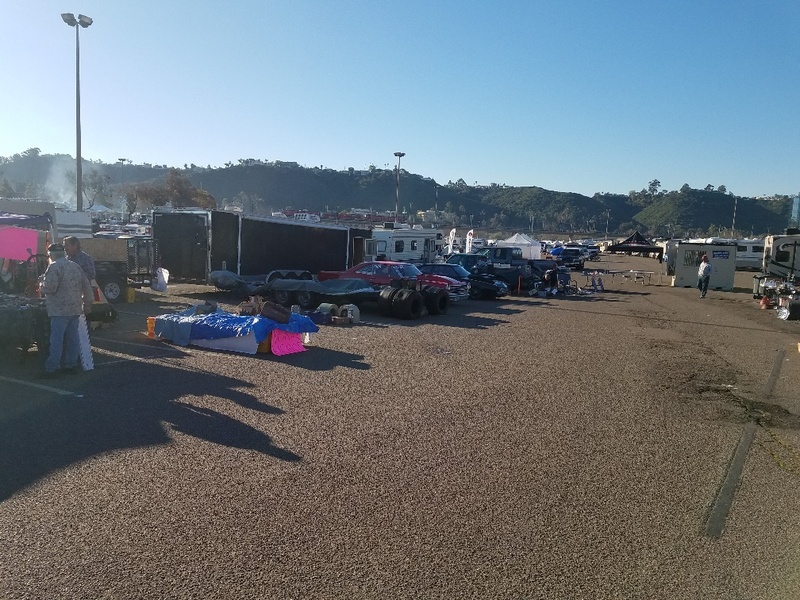 For vendor information please go to: www.bigpartsexchange.com or contact todd65@big3partsexchange.com or call Todd Harding at 661 374-6754 or find us on Facebook.